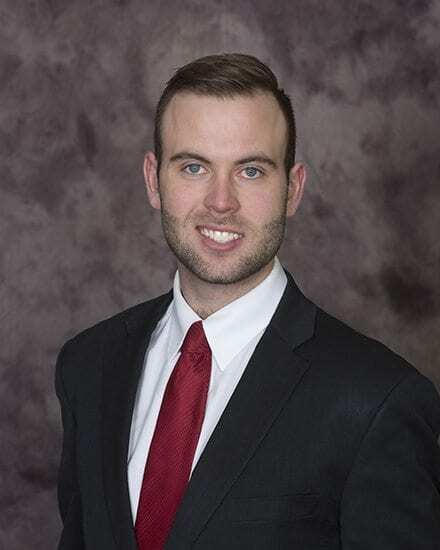 Chase Marable, highly qualified as a Risk Management Consultant and a Springfield, Missouri native, is a Commercial Insurance Consultant at Connell Insurance, Inc.
Chase graduated from Missouri State University in 2017 with a Bachelor of Science in Business specializing in Risk Management, Insurance, and Finance. He is a member of The Risk Management Society of the Ozarks Area, Rotaract Club of Springfield, Downtown Kiwanis of Springfield, Springfield Contractors Association, Springfield Chamber of Commerce, and Missouri Association of Independent Agents. Chase is also an active member in Sigma Nu Fraternity Alumni Chapter and Gamma Iota Sigma Alumni Chapter through Missouri State University. Chase enjoys building close relationships with his clients to help navigate all aspects of the risk management process. When not working side by side with clients he stays busy volunteering at local elementary schools mentoring students, training for St. Jude half-marathons, and giving back to the community through volunteering.